While buying goggles from a well-known shop or store, you would certainly like to go for the best available brand such as Gucci. However, you should always keep in mind that there are many fake Gucci Goggles available in the markets that seem like the original ones. Hence, it is advised that you should know a few basic things before you go to buy Gucci Goggles. 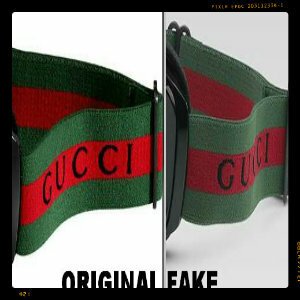 Although the look of an original Gucci Goggle is more than enough for someone to judge if it is fake or authentic. However, it is good that you know a few basic things when differentiating between them. The first thing you should keep in mind while buying anything is the price. 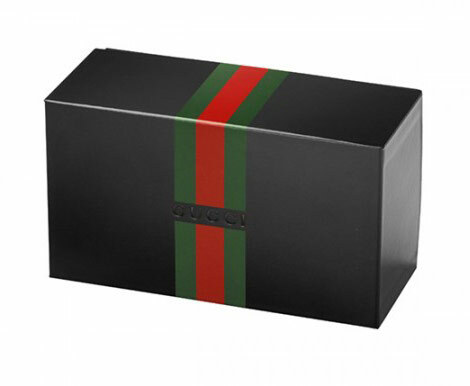 Since Gucci goggles are known for being expensive, so if you are being offered a low price then there is no need to buy them. 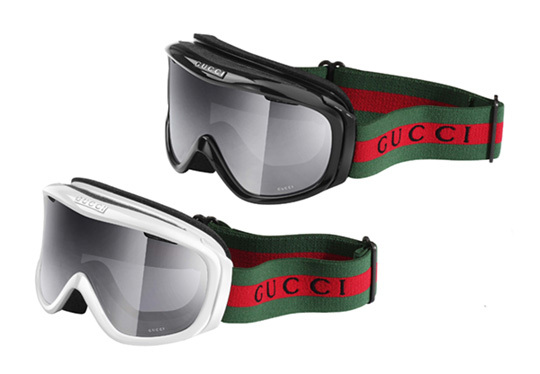 Keep in mind that Gucci goggles are for no less than $150 to $350; which is one sign of originality. Gucci goggles are with "Made in Italy" label on the inside part of the earpiece frame and Gucci logo on the glass. If the goggles do not have that, then it may be fake! Upon carefully examining the stripes of the bands, you will notice that the fake one will be faded in color. Besides, you will see "inspired by" on the logo which may appear differently on different goggles. Since packaging is an integral part of a product, you should be cautious of not buying goggles that do not come properly packed or in a hard case. Upon examining the lenses carefully, you will notice that if the goggles are real then they will be light and clear as crystal. Besides they will also provide complete protection from UVA/UVB harmful rays. You should also check the model number online for further confirmation of the authenticity.